located just north of Orlando, Florida, mount dora is a beautiful New England-style town with something for everyone. See Mount Dora from the unique perspectives of land, air, water or horse and carriage, as any number of guided tours can be taken from sunrise to sunset. 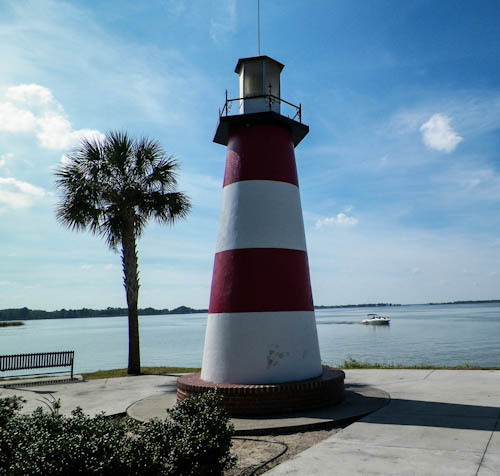 For the nature enthusiast, Mount Dora’s natural community can be enjoyed by taking a stroll on the Palm Island Boardwalk or cruising on a pontoon boat tour of the Dora Canal, touted as the "most beautiful mile of water in the world". Mount Dora is a place of quaint streets and architecture, charming bed and breakfast establishments, beautiful parks and green spaces. Now Mount Dora is proud to be known as a "True Fine Art and Craft Community". Each year, hundreds of thousands of visitors find their way to our nationally rated festivals and cultural events. The Mount Dora Fine Arts Festival in February attracts over 300 fine artists and over 300,000 attendees annually. 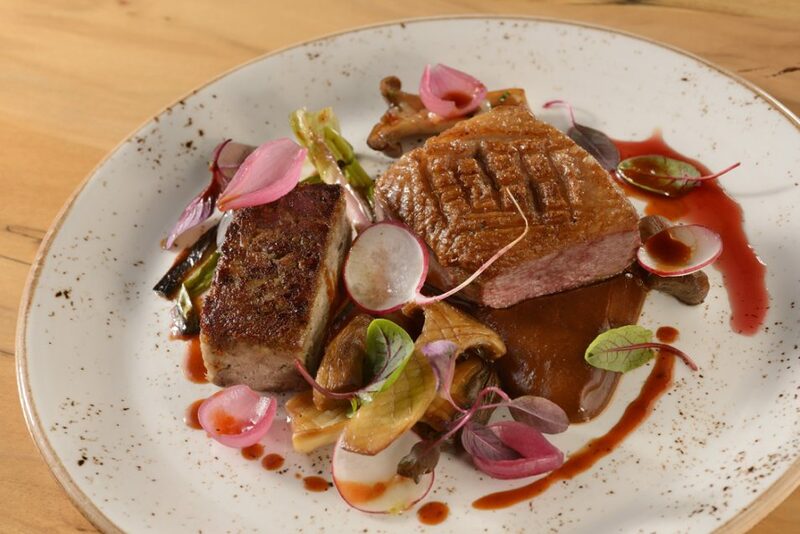 Enjoy international culinary delights within our local gourmet restaurants and confectionaries. Modernism Museum Mount Dora’s presenter, Main Street Leasing, is the premier property management company in Mount Dora, consistently making strides in supporting and growing the community and local business owners. When in town, please make time to visit the fine establishments that have chosen Main Street Leasing properties to showcase their products and services. 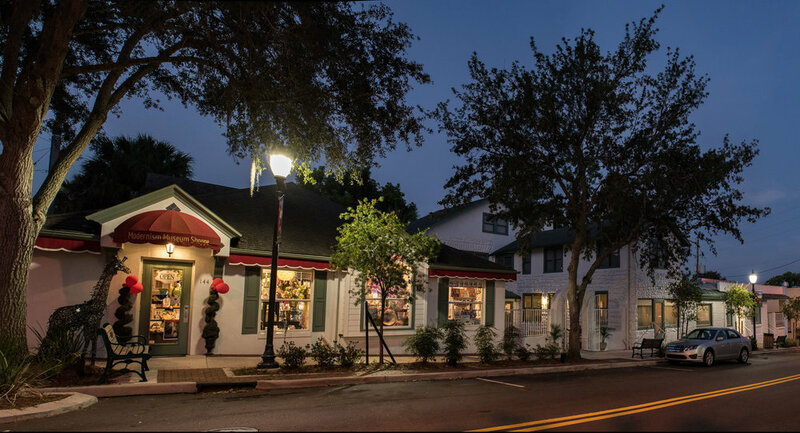 The Modernism Museum and the Modernism Museum Shoppe are conveniently located near several free city parking lots, and just across from our award-winning restaurant 1921 Mount Dora.